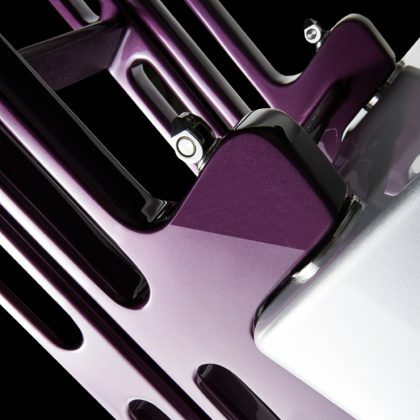 Multiplex swim ladders are all handcrafted to respond to the demands of the yachting world and are customised to meet your individual requirements – a philosophy that allows us to guarantee the highest standards of quality. The multiplex multiladder system is based on the multiplex typical carbon fibre compound construction system. The lightness of this ladder construction enables an easy and quick assembly and dismantling. The use of carbon fibre and stainless steel ensures 100 % corrosion resistance. Multiplex swim ladders are also characterised by optimum ergonomic features and need less space for stowage.